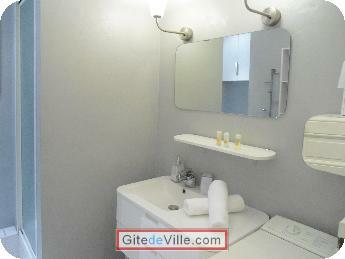 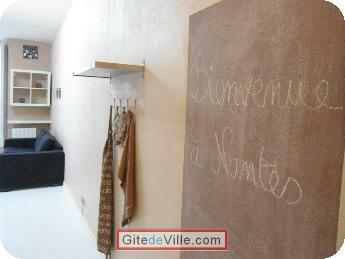 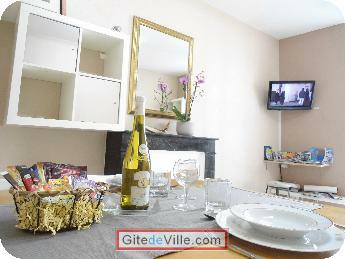 Self Catering Vacation Rental of 37 m² in Nantes for 4 peoples. 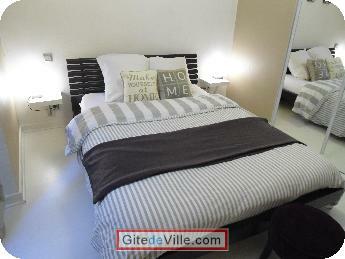 ACOMPTE 30% A RECEPTION DU CONTRAT LE RESTE 72H AVANT LA REMISE DES CLES. 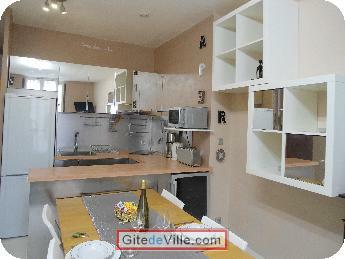 RESERVATION MOINS D'UNE SEMAINE AVANT LA DATE TOTALITE A REGLER. 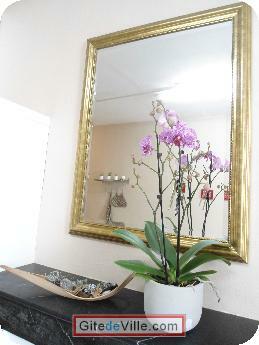 Fully equipped: Bedroom with a double bed, double sofa bed in the living room (sleeps 4), open equipped kitchen with dishwasher, washing machine, flat TV screen, broadband internet access (Wi-Fi), and international TV channels. 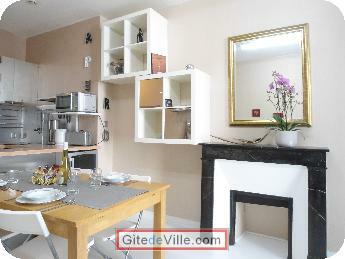 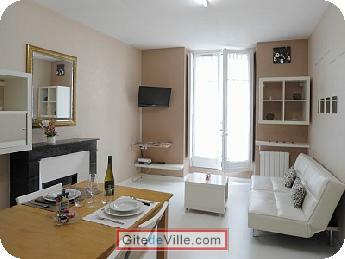 Beautiful 1BR Apartment in EXCEPTIONAL LOCATION – Nantes, France. 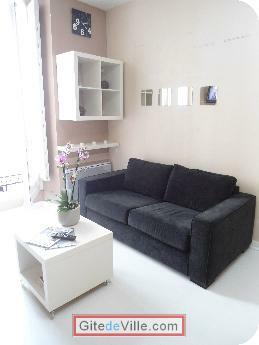 Beautiful renewed 1BR apartment with high-end decoration, very comfortable and quiet, in EXCEPTIONAL LOCATION right in the center of Nantes: 2 minutes walk from Place Royal – 3 minutes walk from the ornate three-tiered shopping arcade PASSAGE POMMERAY, Graslin, Bouffay - 5 minutes from SNCF train station by Tramway, universities, Business Schools, and International Congress Center – International Airport is 15 minutes away by bus. 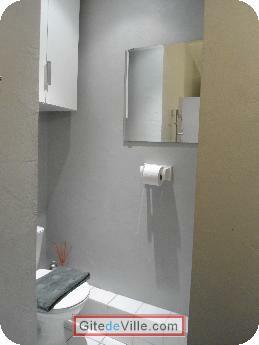 Last Ads update : 12/19/2013.